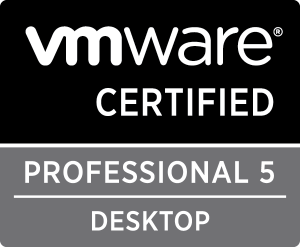 vCenter Migration Utility & new customer portal | vm-UP! 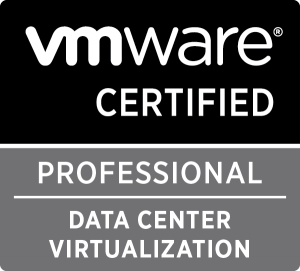 First, Veeam has released their new customer portal. 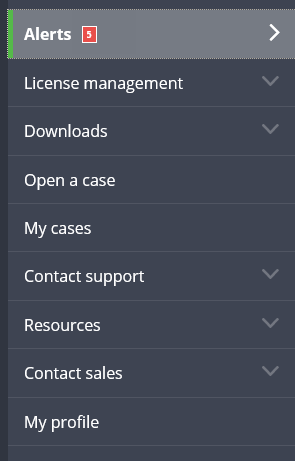 You can manage you license, downloads or create a new case. Really the same as in the old version, but it looks pretty nice now.